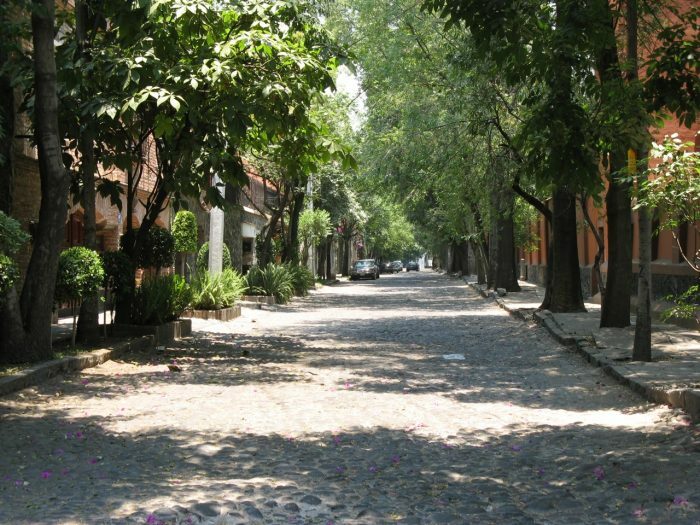 Coyoacán, named for the coyotes that once roamed around this former village, is located south of Colonia Centro. This quaint neighborhood is known for its cobblestone and bohemian flavor. 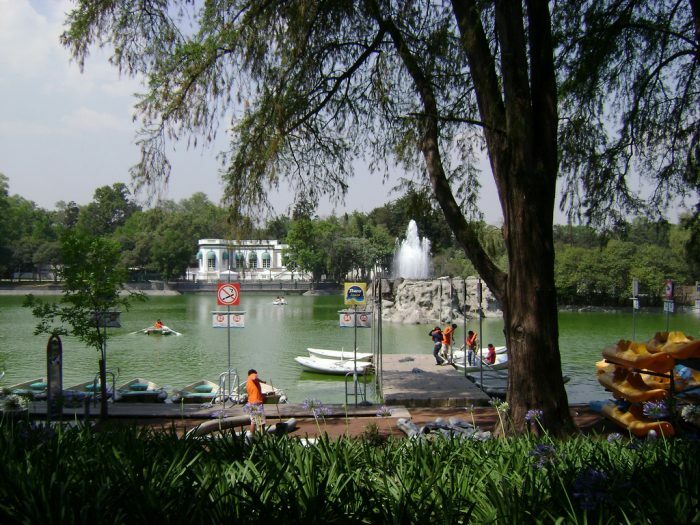 Begin in Viveros Coyoacán for a 1.4 mile loop ideal for enjoying nature. Next, take Francisco Sosa to sneak a look into the Jesus Reyes Heroles Cultural Center and admire the beautiful facades of elegant homes. Jog through the ancient archway and pass the fountain of the coyotes on your way to El Parnaso, one of the oldest bookstores and cultural hangouts of this neighborhood. 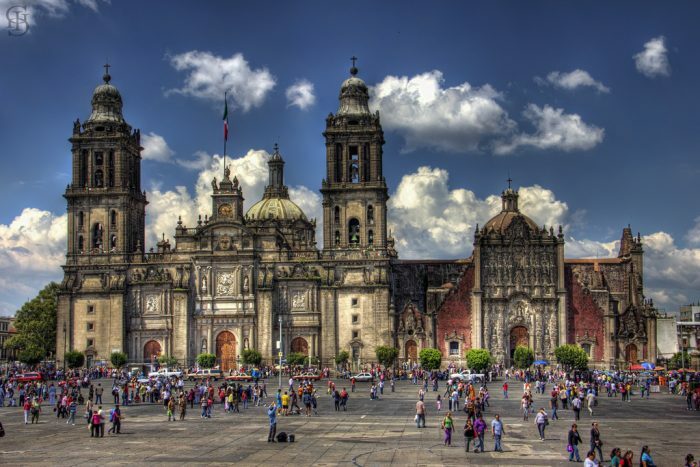 Take a left to follow the perimeter of Jardin Centenario then a quick right to admire the grand church Templo de San Juan Bautista. Explore the Plaza Hidalgo with its ornate bandstand. Continue turning left onto Ignacio Allende until you get to the historic home of Frida Kahlo. This Blue House is the world renowned Frida Kahlo Museum. End your run here and explore the museum! Our route ends at the museum but to get back to the start, take one of the streets named after European Cities (Calle Londres/Paris/Madrid/Vienne) back to the park.